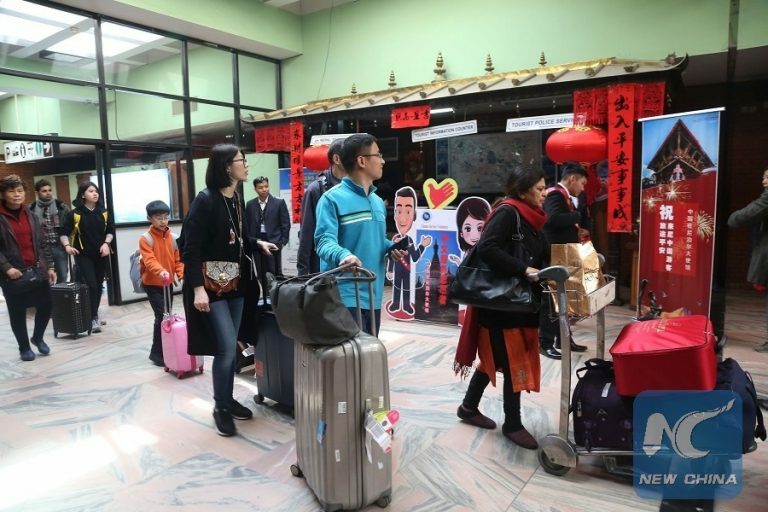 The country has seen an influx of over 200,000 tourists in two months alone, a 33 percent up as compared to the same period last year, according to the Department of Immigration. 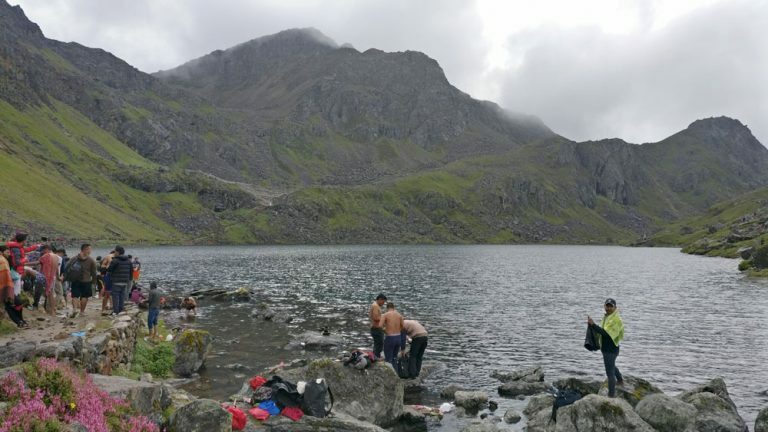 The trek to Gosaikunda begins from Dhunche village or Syabru Besi or Sundarijal. 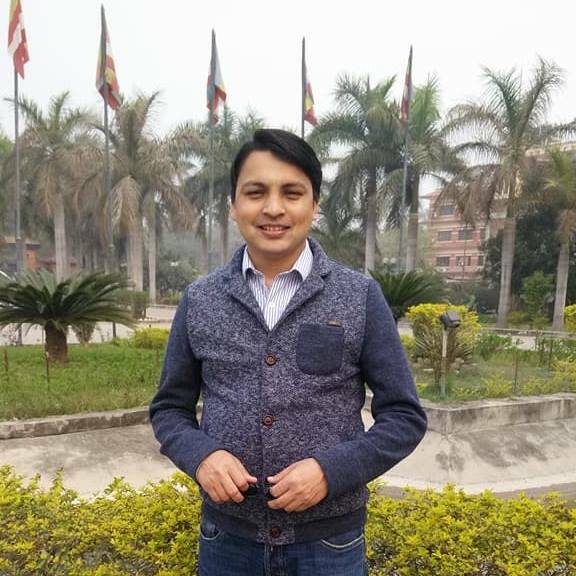 Since, Dunche is the most preferred place as starting point; I took a bus to reach the district headquarter which is located at an altitude of 2,030 meters (6,660 ft). 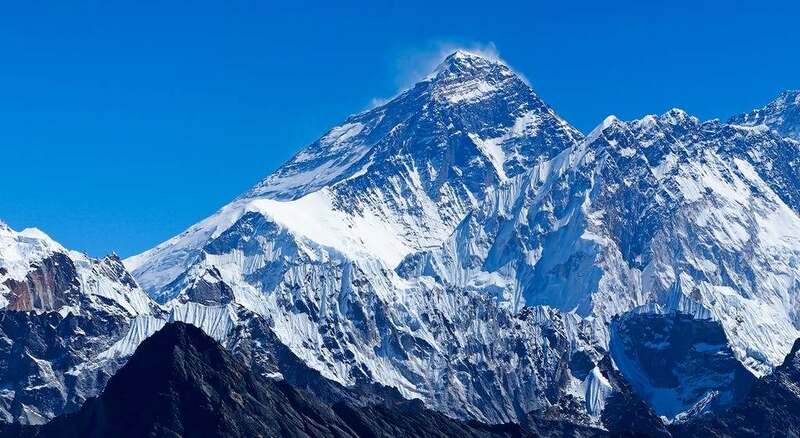 It takes about 6 to 8 hours to reach there from Kathmandu via bus. Barun, a friend of mine had arranged a ticket for me. 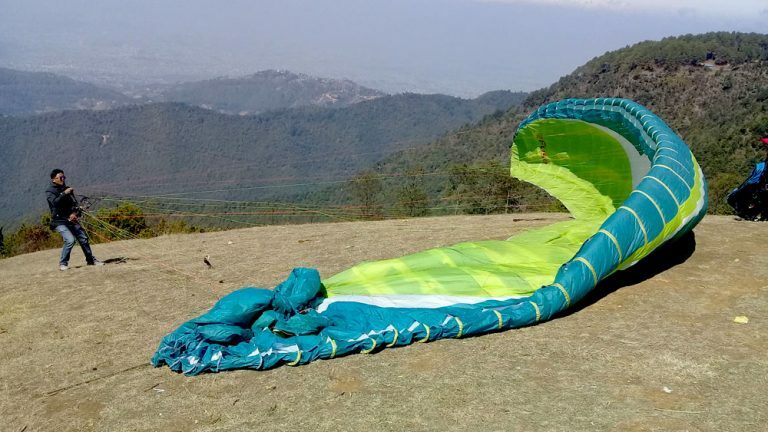 Paragliding from Chapakharka is a unique experience. 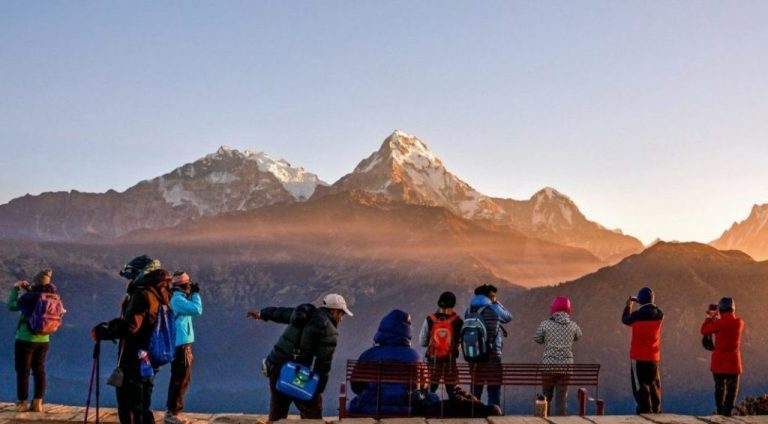 The tandem flight will offer the glider with eagle’s eye view of the Kathmandu valley and the city and experience the breathtaking panorama view of various mountain peaks including Ganesh and Gauri Shanker peaks. 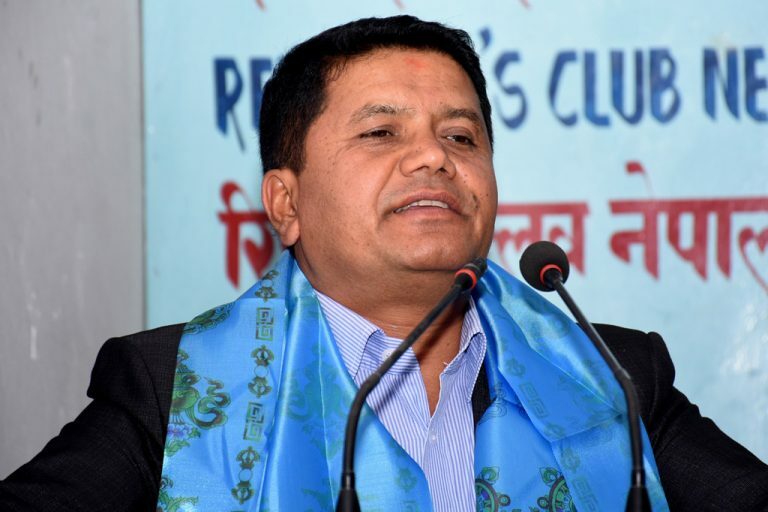 The month-long festival will aim to consolidate and strengthen the existing age-old relations between Nepal and India, reinforcing sensibilities, affinities and shared cultural bonds between the people of the two countries. 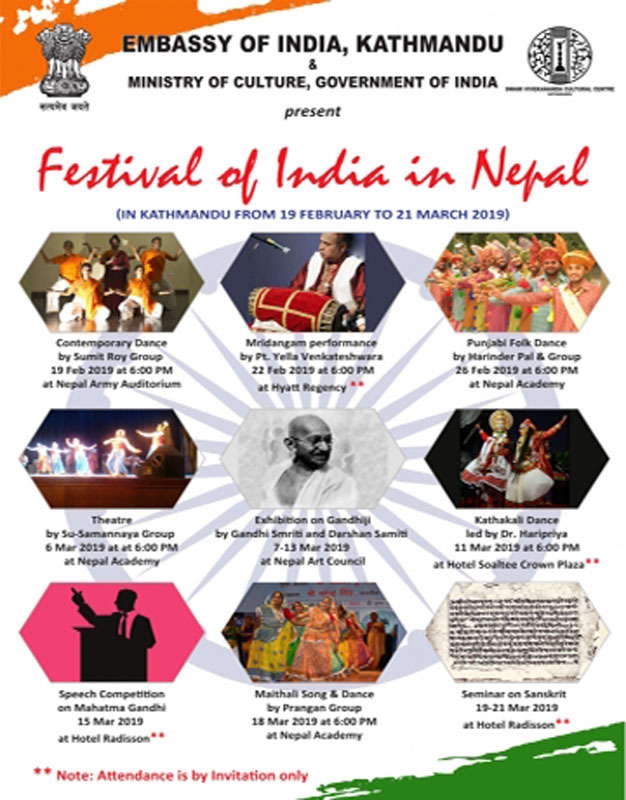 The Festival will further contribute towards sustaining and enhancing mutual understanding between the two neighbors, according to the Indian Embassy. 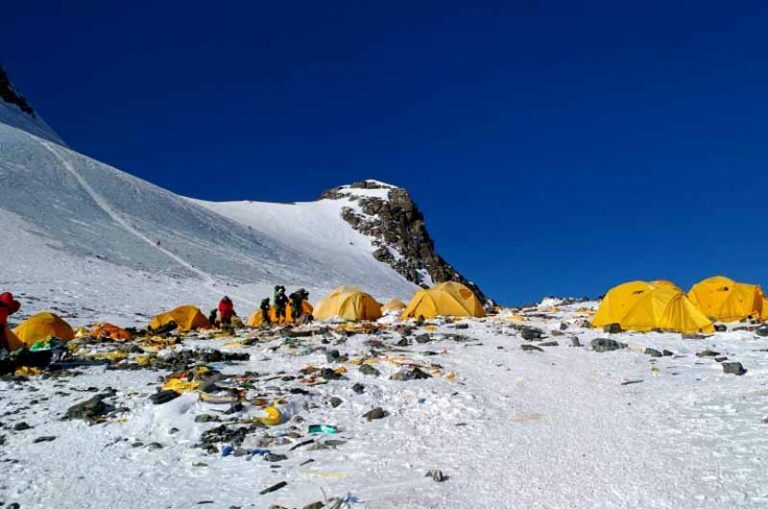 The decision will drastically reduce the number of visitors on the Tibetan side as only 300 people with climbing passes will be allowed past a monastery just below the 5,200m camp. 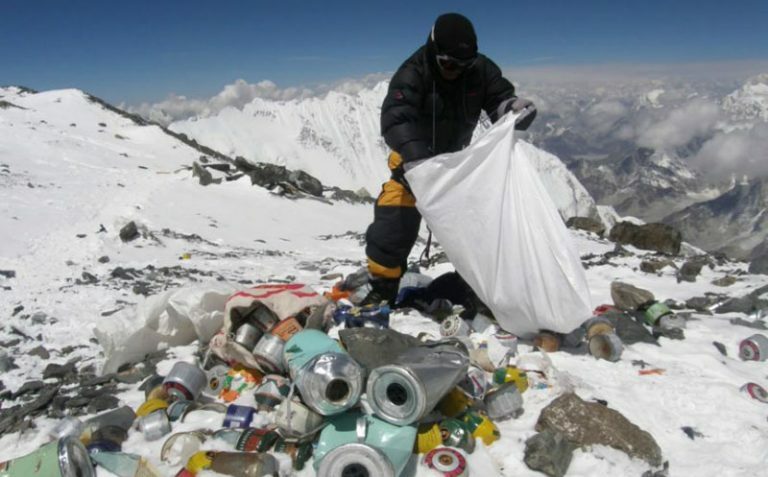 However, visitors to Nepal’s southern route has increased dramatically in recent decades, from 3,500 in 1973 to a record 45,000 in 2017, according to Ministry of Forests and Soil Conservation of Nepal.